While we live we will cherish, protect, and defend her. 1789 Beginning instruction in 1795, the University of North Carolina, Chapel Hill, is the oldest public university in the nation. William Davies, son of the Reverend Samuel Davies, led efforts to build legislative and financial support for the University. He graduated from Princeton, studied law under his guardian Richard Stockton, and served seven years in the Revolutionary War. The University's first Board of Trustees included forty of the state's most influential men. More than a third of them were heroes of the American Revolution. Samuel Davies was fourth president of the College of New Jersey (Princeton). The first was Joseph Caldwell. Illustration from Invitation to the 1843 Commencement Ball, from the North Carolina Collection, University of North Carolina at Chapel Hill Library. 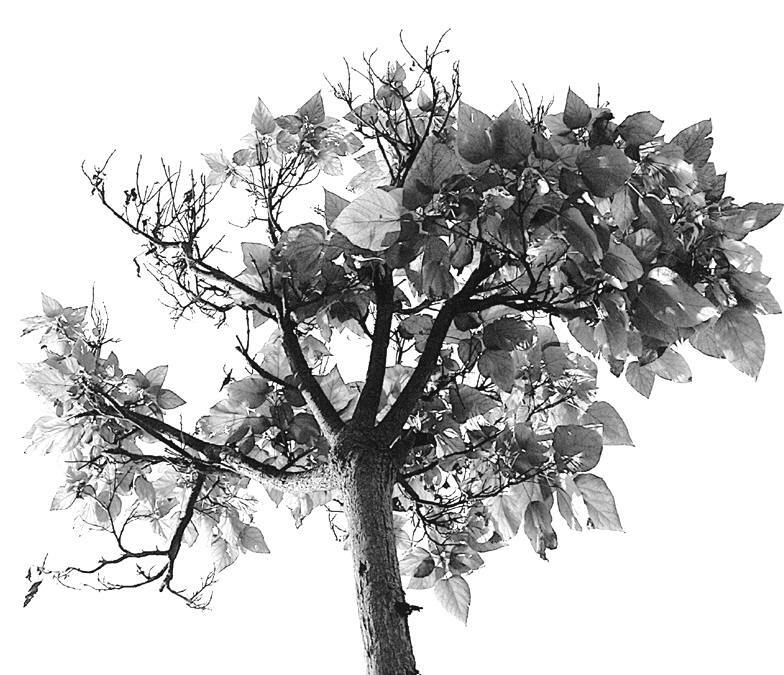 "Article XIX. That all men have a natural and unalienable right to worship Almighty God according to the dictates of their own consciences. 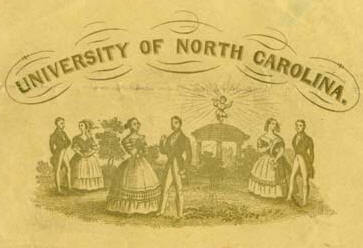 Any commercial use of 1843 invitation is prohibited without prior permission from The University of North Carolina at Chapel Hill University Library. Requests for permission to use DocSouth materials should be submitted using our online request form. If you are uncertain whether you need permission to use DocSouth materials, please use the online request form to contact us.